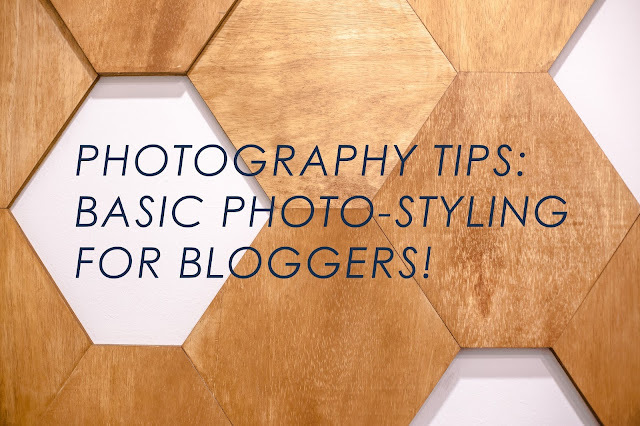 Photography Tips: Basic Photo-Styling For Bloggers! I'm sharing with you some general basic photo-styling for your Photos. These tips can be applied for both beginner and professionals, something for everyone! Let's get started with the Tips & Tricks! 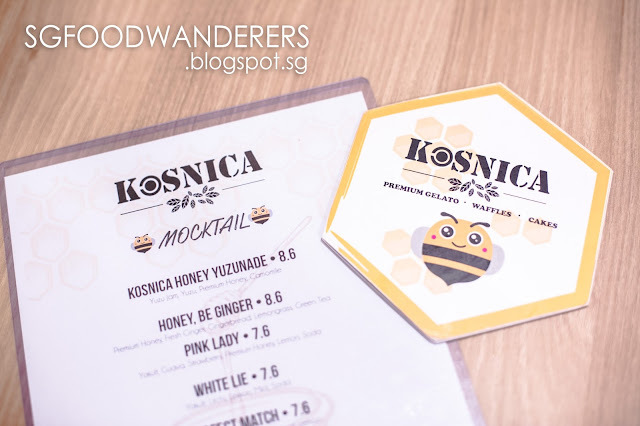 Recently I went Kosnica Honey Cafe for Food review, Blogpost is now on Foodwanderers Blog! I will use some of these pictures taken as a guide for you today. Generally, when we take photos of anything (focus in one or two only). 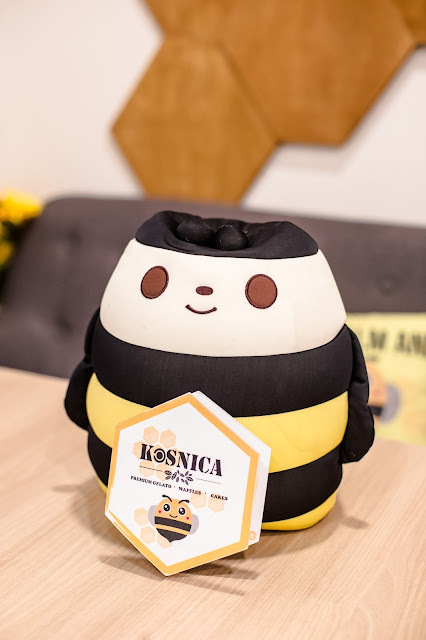 In this case, I've the mini food menu showing the Cafe Brand as well as their cute bee plush toy. It's considered two! If you have noticed, there's a few things we can improve from here. ONE - There are two Distraction in the background. TWO - The bee plush toy wasn't straight on on it's frontal profile. In this improved photo, I've moved a few things. ONE - The two main distraction the background are now gone. 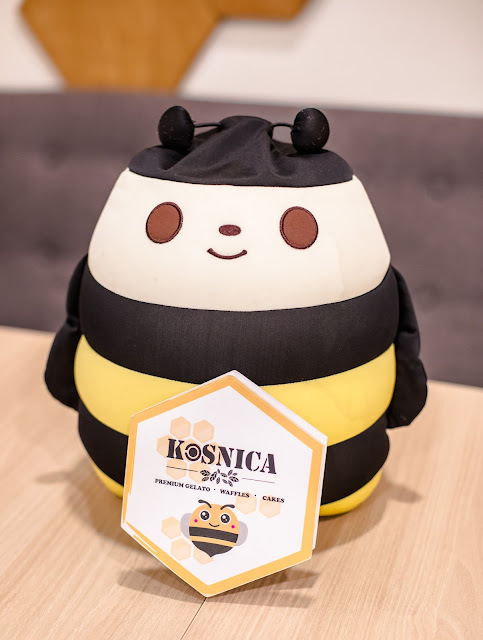 TWO - The bee plush toy is slightly straighter facing the camera. THREE - The distance from the subject to edge of image was changed too. Leaving the Subject in the center of attraction in the image. 1 - Minimizing shadow or use it as part of your Photo "design"
3 - Mix and match the Good Colours together! 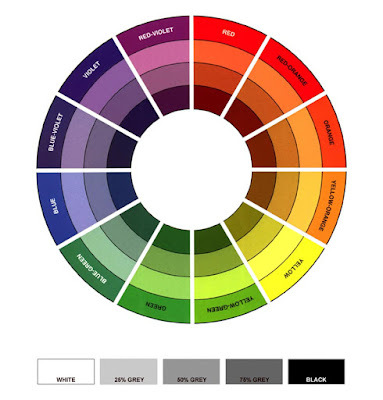 Complimentary colours usually works well with photos, opposite colours from the colour wheel. 4 - When framing photos composition, try framing the photo's edge line following the environment vertical & horizontal line as much as possible. 5 - Use "Rule of the Third" framing rule. Usually works well with majority of the subject. Last but not least, review and make some minor arrangement digitally before publish online!